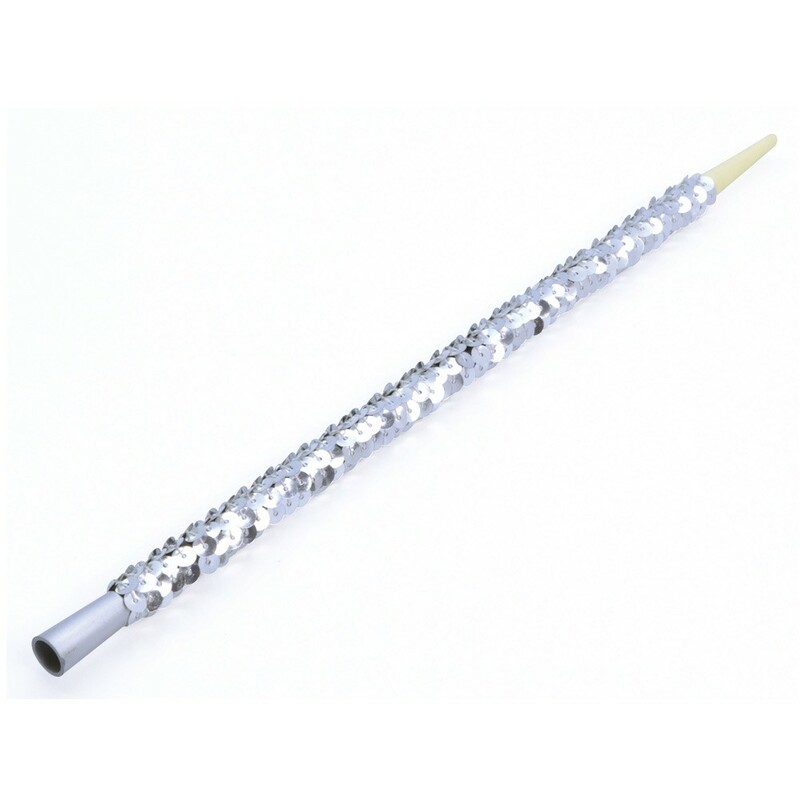 Lovely Elegant Sequin Silver Cigarette Holder - perfect to compliment any 1920s costume! This long and elegant silver Cigarette Holder is just what you are looking for! Decorated with sequins this Cigarette Holder is sure to finish off you costume, maybe you could add a feather boa to for the full 1920s effect? Be sure to finish off your costume with this classy 20s silver Cigarette Holder. This Cigarette Holder is also available in black and fake cigarettes are also available to purchase separately. A Long Siver Sequined Cigarette Holder.